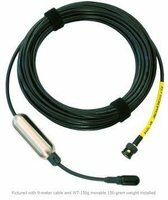 The H3 hydrophone, in this configuration, is assembled with the WT150g sliding stainless steel weight assembly for sinking the hydrophone. 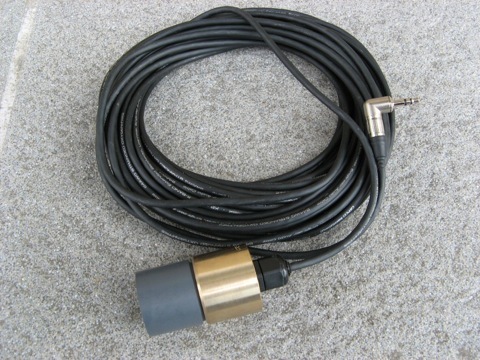 There are several advantages to placing the weight on the cable, rather than building it into the hydrophone. 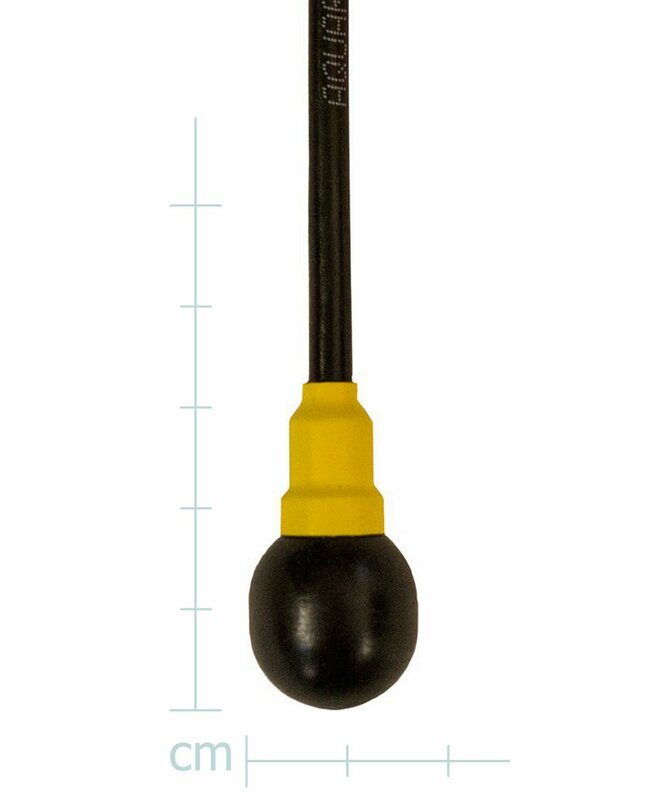 When the hydrophone is dropped, the cable flexes and deflects that impact away from the hydrophone. It also dampens vibrations in the cable that would be induced into the hydrophone signal as acceleration noise. The weight can be moved if needed to allow insertion into a pipe. These attributes are especially useful to the leak detection specialist. 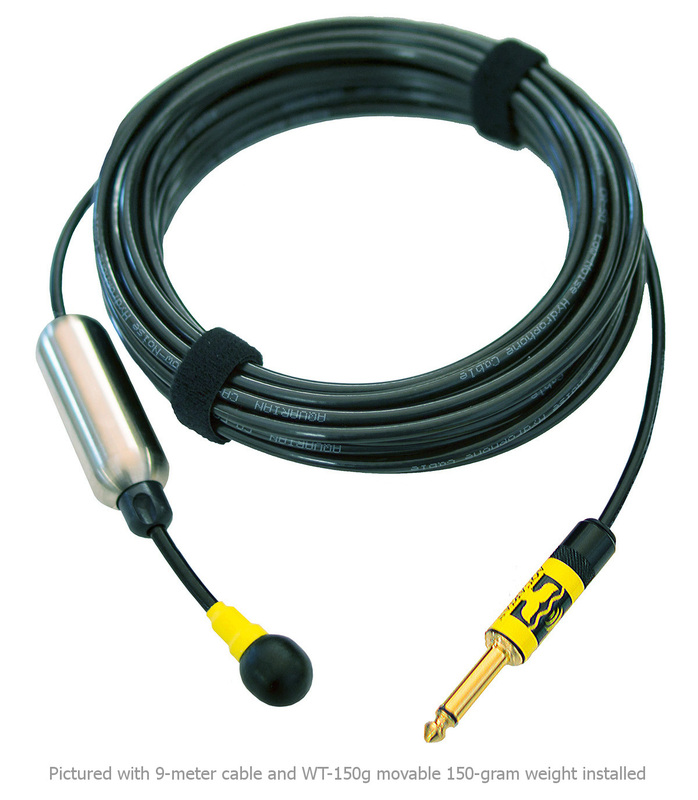 H3: 1/4" TS output for use with PA1 amplifier, any high-impedance hydrophone or instrument amp or your custom design. The PA1 is included in this model.